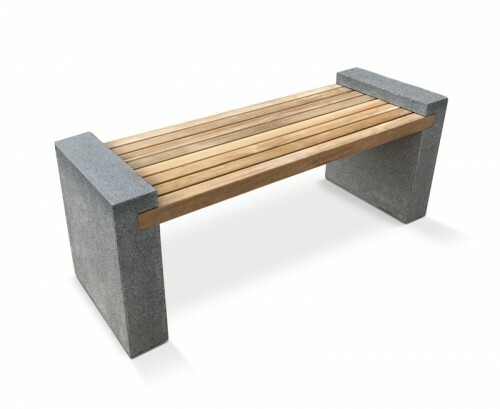 Our classic Backless Garden Benches are stylish, practical and provide a unique space saving option. 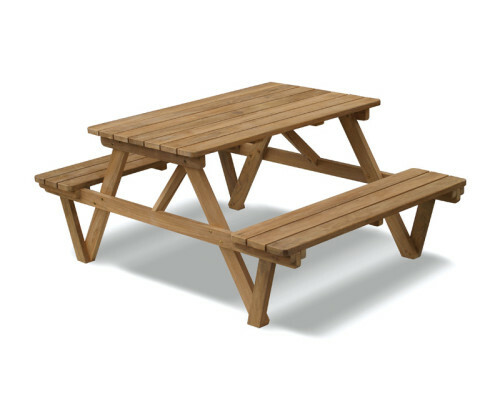 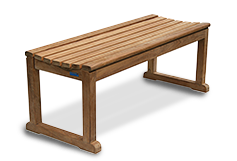 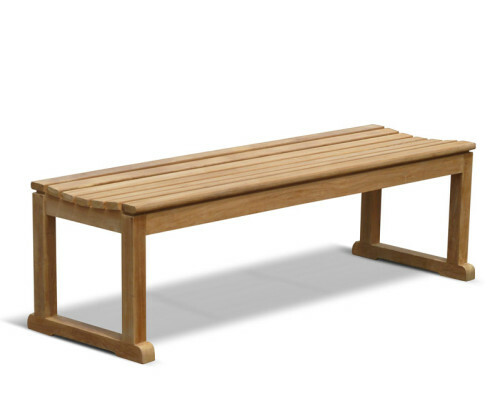 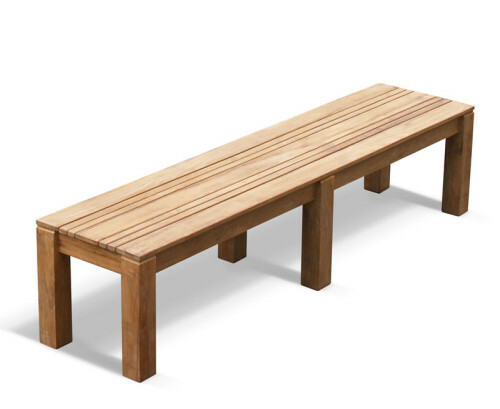 These quality Sports Benches otherwise known as Teak Tennis Benches are ideal for gardens, tennis clubs and leisure centres. 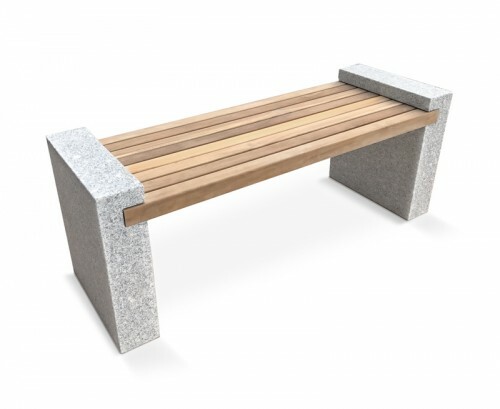 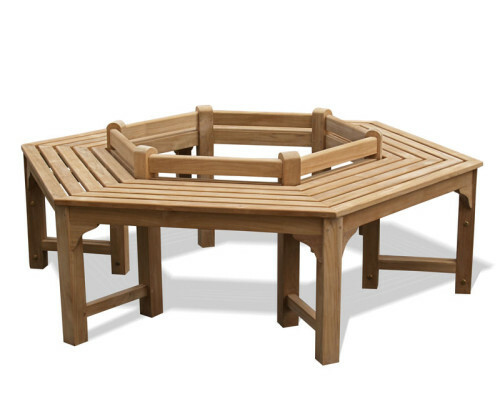 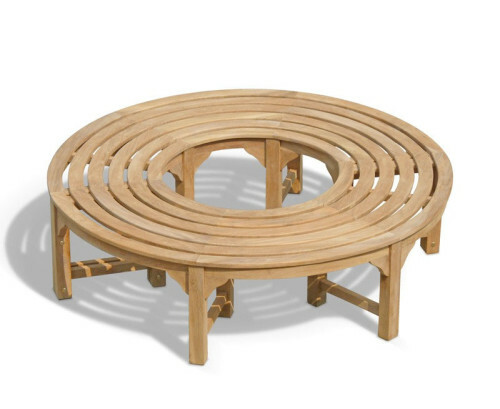 Designed with cupped seats these Backless Garden Benches have both aesthetic appeal and comfort. 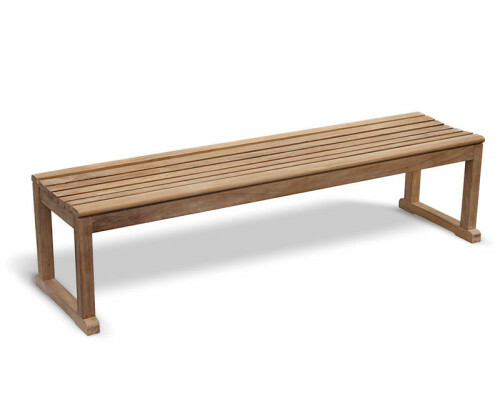 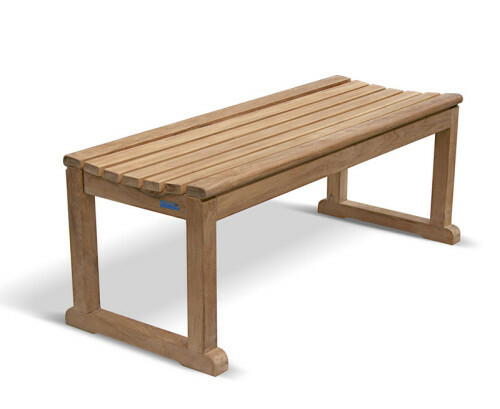 Handcrafted with grade-A teak these Sports Benches are solid and resistant to unfavourable weather.